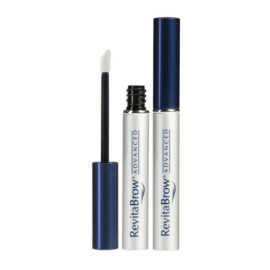 Athena Cosmetics, Inc., manufacturer of RevitaLash®, is committed to the belief that its continuing business success is built upon the manufacture and sale of safe, reliable, quality products, combined with uncompromising integrity and the spirit of philanthropy. As a company, we embrace and pass these values on to our customers, employees and partners. 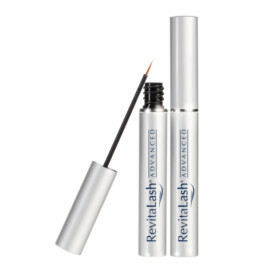 The entire collection, which includes RevitaLash® Advanced Eyelash Conditioner, RevitaBrow® Eyebrow Conditioner, Hair Advanced by RevitaLash®, Volumizing Primer and Mascara, and additional high-end cosmetic products, has gained a loyal following in over 50,000 spas, salons, and specialty retail establishments in the US and around the world.